Who are your motivators? What gets you up when you are feeling down and depressed? Some days the sky seems gloomy and it can be a drag to get out of bed. However when I see the smiles on the faces of the kids and R it forces me to keep moving even though I feel otherwise. 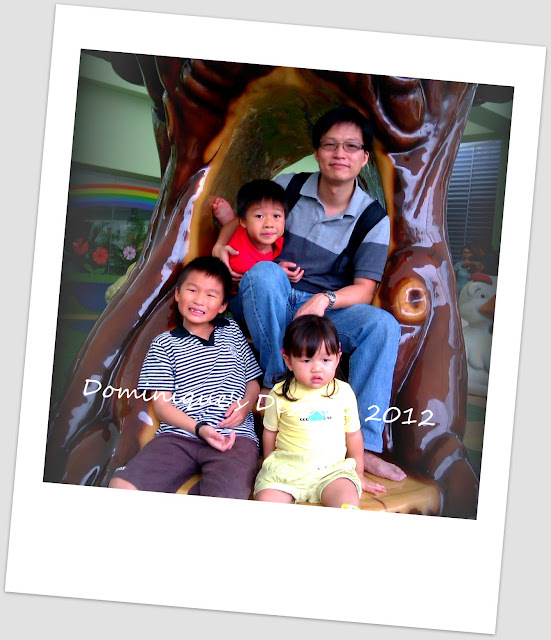 They are my strength and source of inspiration. My joy and love. Even though it can be trying at times communicating with them and trying to get my point of view across. To know that they appreciate and value whatever I have done in their best interest is payment enough for me to keep on going. Receiving a hug or a kiss from any one of them really spurs me on and give my day a boost. A ” I love you” or “Thank you mummy” really brightens up my day and put a smile on my fave. It is my adrenaline to get me through the 101 items that I have to tackle on a daily basis. Do you have rays of sunshine too? This week I’m introducing you to another Korean band FTISLAND. Here is one of their latest hits. You have full package of Adrenaline sis… pretty sure that is super sweet when you get some compliment from them… You are blessed to have them in your life. Like you, my family members are my main motivators especially my daughter since she’s usually the one who’s most generous with her hugs and kisses. When my children were small, they were exactly like little rays of sunshine bursting into my heart at the start of every morning. Sometimes I just reflect on those warm memories and that’s all that’s needed to chase away the blues. Of course, I have DH who keeps me grounded and brings a smile to my face. I’m so blessed, like you – my friend! 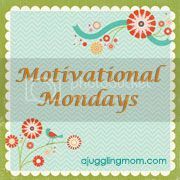 Thanks for linking up to the best dance party on Blogosphere with the Monday’s Music Moves Me crew! What makes me smile? When my kids give me – A smile. A hug. A snuggle. & A kind word! It makes all the effort worthwhile! You nailed it! My kids are my sunshine as well. They make me laugh constantly and my 6 year old son can’t get through the day without giving his momma more kisses than she can sometimes handle! So wonderful! As much work as they are, there really is no greater gift. great guitar intro! that makes me happy this morning! really enjoy hearing these different bands from around the world. they are “pop like”, yet have their own unique flavour too. I still have all six of my rays of sunshine with me, although my oldest daughter will be leaving soon to find work in another state and, perhaps, get married. Loved your choice again today. Have a great week! I should be by again for WW! Oh, my kids for sure! And if I’m feeling discouraged, I remember God’s unconditional love. That always gives me hope. Great question! Awesome Post! Love the picture! You can tell how wonderful your kiddies are by those beautiful smiles! Thanks for sharing! My kiddies are my everything God knew just what he was doing when he gave them to me! When my boys hug me or tell me they love me it changes my whole day. I never tire of hearing that they love me. Ah,yes, I have rays of sunshine too! I always enjoy your music choice. Oh yes, my family is everything! Love this singer and band. Got me hopping! When my daughter was little, everything she did was such an incredible ray of sunshine. Now that she is 15…the sunshine is a bit harder to find. But sometimes, when she forgets to be moody, I just look at her and feel so much love that it brightens my day. I also find so much sunshine in my blog! I love writing! It is a source of so much satisfaction!! My kids are absolutely my sunshine. I love that they can find humor in pretty much any situation! What a beautiful family you have and thanks so much for sharing such a memorable picture. Yes, I do have my rays of sunshine too! Four big ones (my own children), and Nine grandchildren that each warms my heart in their own way! Love the video and song too. Thanks for sharing my friend. Oh I have my rays of sunshine too! I love them. They get me up and keep me going! Thank God for these blessings!